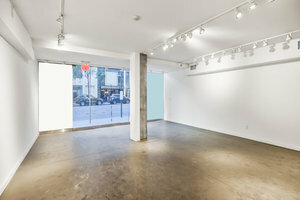 This amazing and elegant boutique is situated in the prestigious area of Upper Eastside. 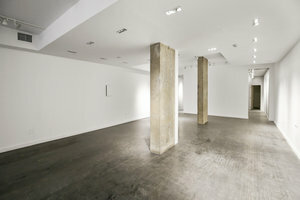 The contemporary space is an ideal venue for a Brand Launch, Exclusive Sales or Pop-Up Store. 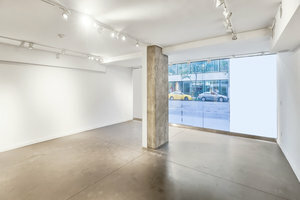 This creative turn-key retail space has an elegant frontage with a entirely glass window display, the space is filled with a well-lit natural light. The interiors here are modern with creative hardwood floors, spotlights and exposed stone columns. 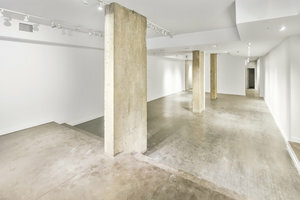 The space has a sophisticated atmosphere and a unique open plan adds an incredible feel to the space. 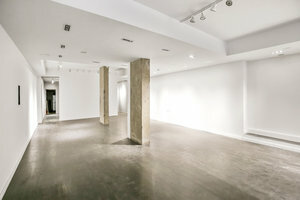 Extensive facilities including restroom(s), fitting rooms and a mezzanine.